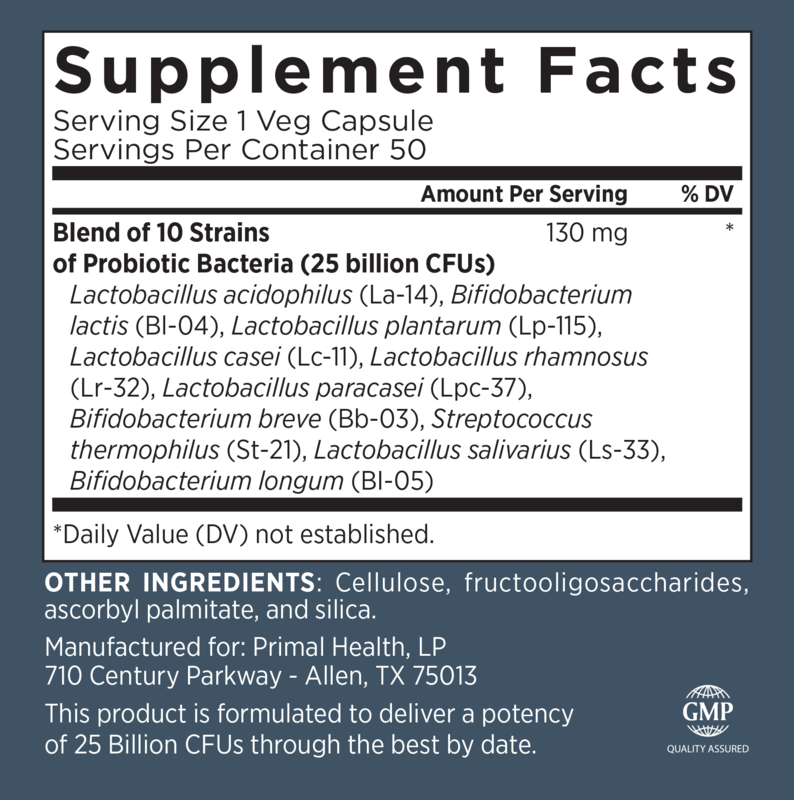 A bacteria battle is raging in your gut. 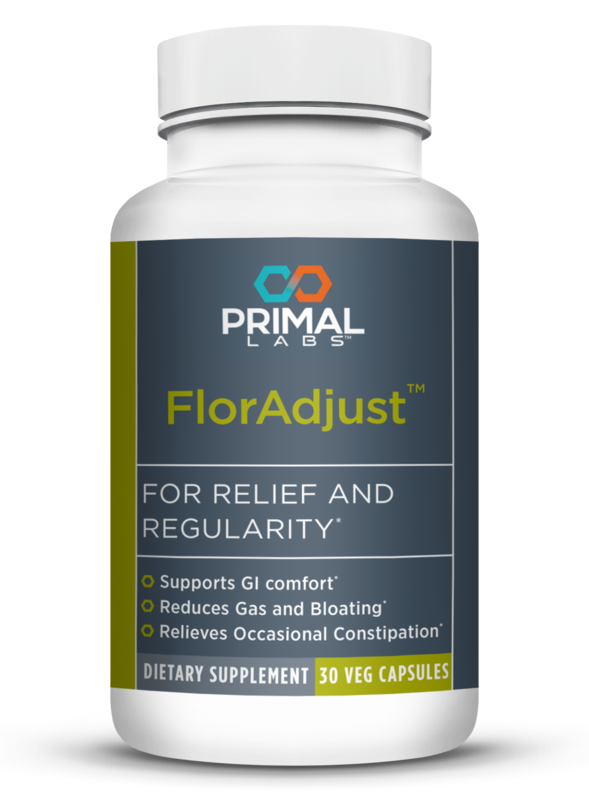 Gas, bloating, occasional diarrhea, cramps and a challenged immune system are all signs the bad side is winning. 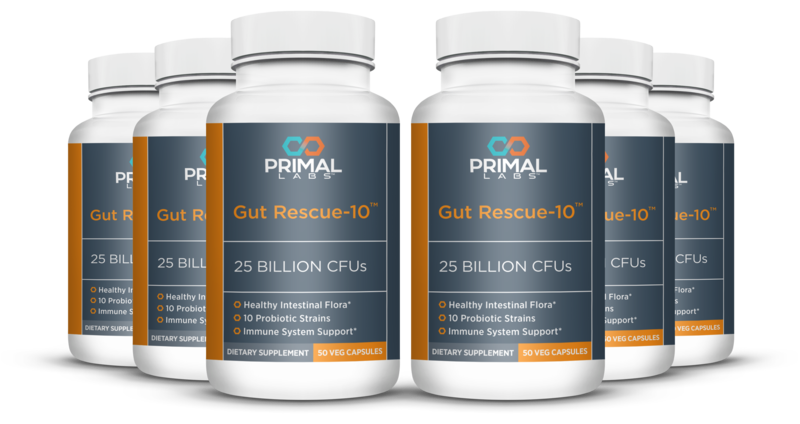 It’s time to send 25 BILLION reinforcements to your good bacteria with Gut Rescue-10. 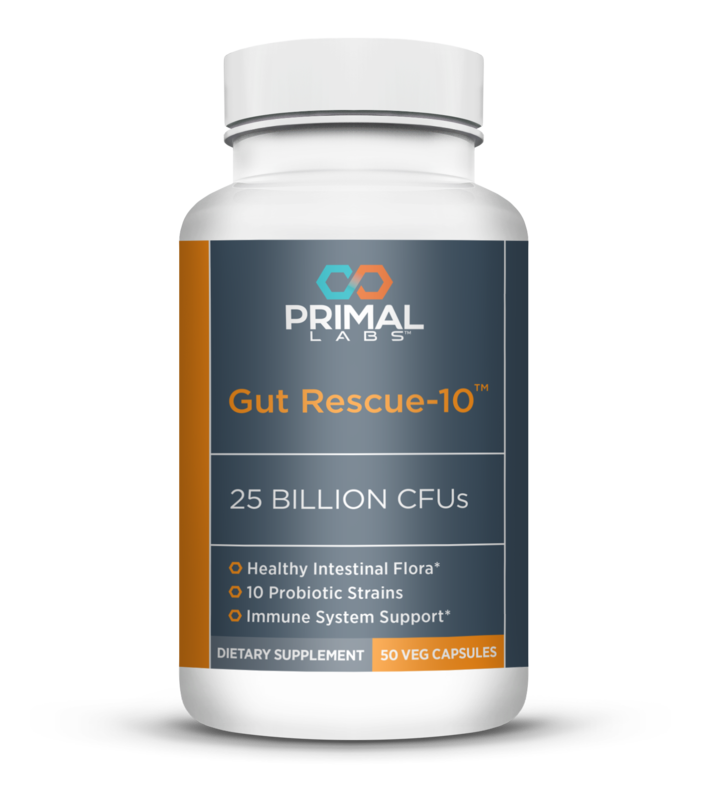 And unlike many probiotic capsules, laboratory tests have shown Gut Rescue-10 survives the journey through your stomach acid. 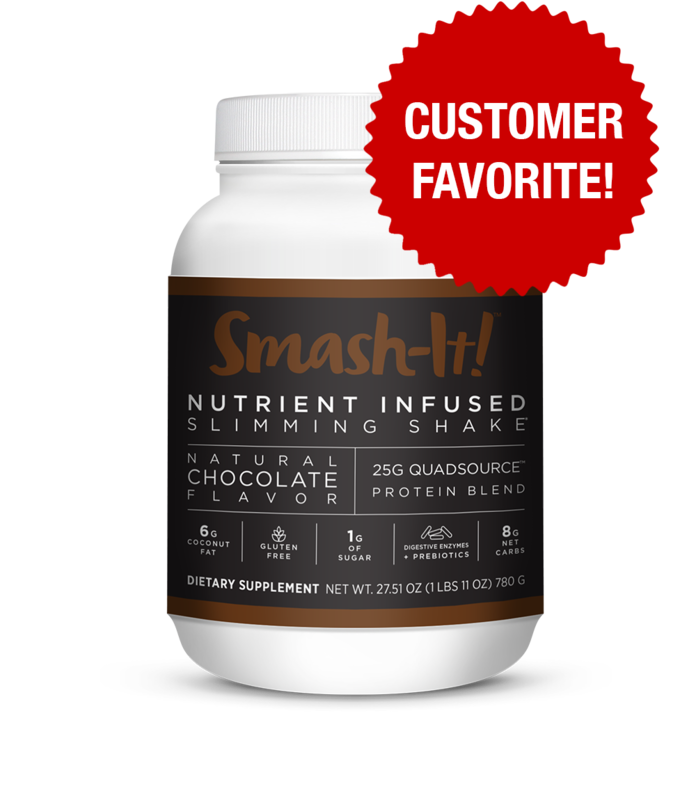 It heads straight to the intestines where you need help most. 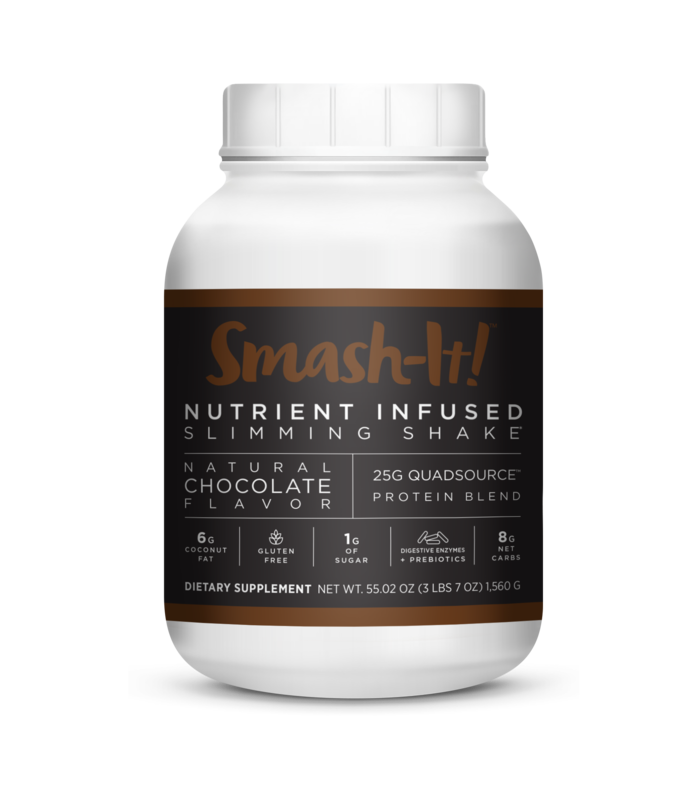 And there are 50 capsules in a bottle, so you can experience the effects without risk. 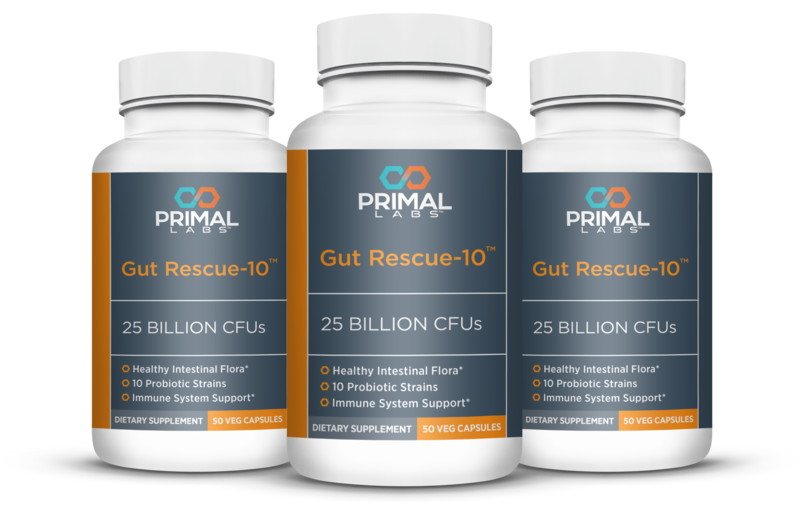 Claim your own supply of Gut Rescue-10 today! Ataie-Jafari A, Larijani B, Alavi Majd H, Tahbaz F. Ann Nutr Metab. 2009;54(1):22-7. Chiang BL, Sheih YH, Wang LH, Liao CK, Gill HS. Eur J Clin Nutr. 2000 Nov;54(11):849-55. Del Piano M, Carmagnola S, Anderloni A, Andorno S, Ballarè M, Balzarini M, Montino F, Orsello M, Pagliarulo M, Sartori M, Tari R, Sforza F, Capurso L. J Clin Gastroenterol. 2010 Sep;44 Suppl 1:S30-4. Ejtahed HS, Mohtadi-Nia J, Homayouni-Rad A, Niafar M, Asghari-Jafarabadi M, Mofid V, Akbarian-Moghari A. J Dairy Sci. 2011 Jul;94(7):3288-94. Favretto DC, Pontin B, Moreira TR. Arq Gastroenterol. 2013 Jul-Sep;50(3):196-201. Gill HS, Rutherfurd KJ, Cross ML, Gopal PK. Am J Clin Nutr. 2001 Dec;74(6):833-9. Mañé J, Pedrosa E, Lorén V, Gassull MA, Espadaler J, Cuñé J, Audivert S, Bonachera MA, Cabré E. Nutr Hosp. 2011 Jan-Feb;26(1):228-35. Maneerat S, Lehtinen MJ, Childs CE, Forssten SD, Alhoniemi E, Tiphaine M, Yaqoob P, Ouwehand AC, Rastall RA. J Nutr Sci. 2014 Jan 2;2: e44. Niedzielin K, Kordecki H, Birkenfeld B. Eur J Gastroenterol Hepatol. 2001 Oct;13(10):1143-7. Paineau D, Carcano D, Leyer G, Darquy S, Alyanakian MA, Simoneau G, Bergmann JF, Brassart D, Bornet F, Ouwehand AC. FEMS Immunol Med Microbiol. 2008 Jun;53(1):107-13. Saggioro A. J Clin Gastroenterol. 2004 Jul;38(6 Suppl): S104-6. Sinn DH, Song JH, Kim HJ, Lee JH, Son HJ, Chang DK, Kim YH, Kim JJ, Rhee JC, Rhee PL. Dig Dis Sci. 2008 Oct;53(10):2714-8.
ucrotté P, Sawant P, Jayanthi V. World J Gastroenterol. 2012 Aug 14;18(30):4012-8. West NP, Horn PL, Pyne DB, Gebski VJ, Lahtinen SJ, Fricker PA, Cripps AW. Clin Nutr. 2014 Aug;33(4):581-7.